10th Anniversary Party - Thanks for coming! 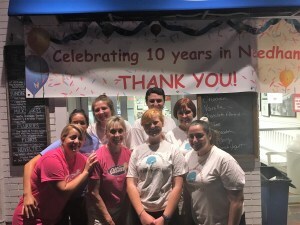 Thank you to everyone who made it out to celebrate our ten years in Needham, MA! It certainly has been a good experience to be a part of the community, and we are excited to continue the experience. 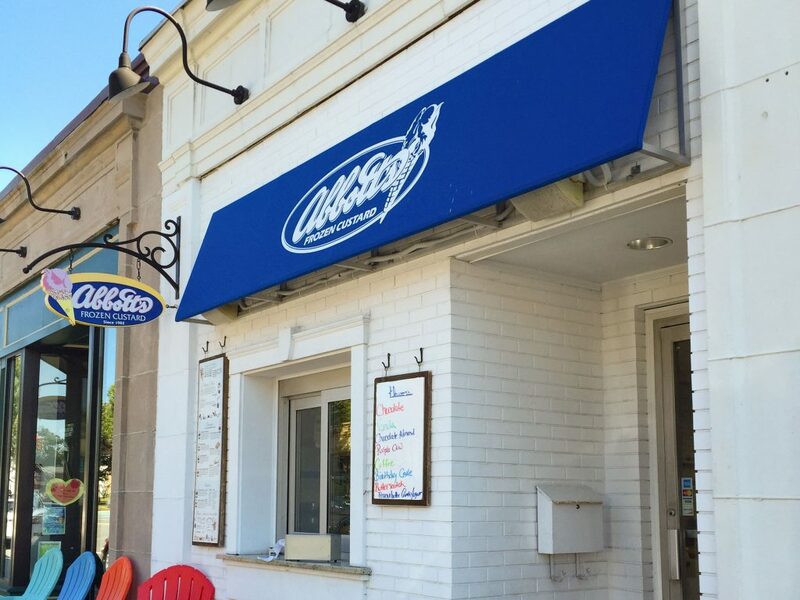 Here’s to 10 more years in Needham! Follow us on Instagram to crave our delicious treats.